www.madame-magazine.com. Nous commençons ce mois-ci par un dessert de fête, un Saint-Honoré exotique. 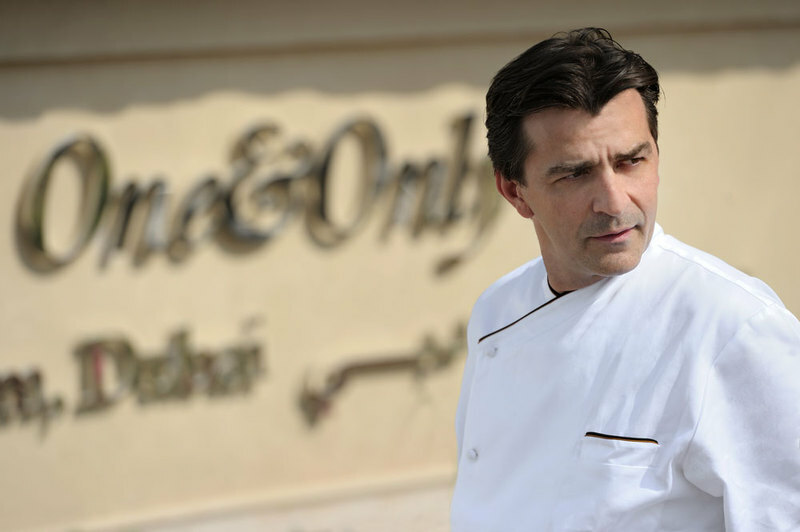 Mais tout d’abord, qui est Kevin Lopes, Chef pâtissier exécutif du One&Only The Palm? Last time he came to Dubai, Yannick Alléno made me an offer that I couldn’t refuse (I’m a big fan, everybody knows). 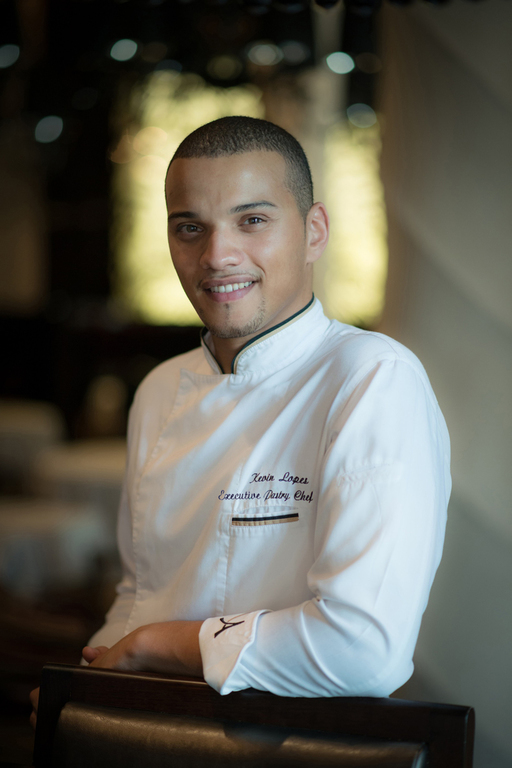 Every month our readers will have one dessert recipe coming directly from the kitchen of the STAY One&Only The Palm in Dubai, prepared by its Executive Pastry Chef Kevin Lopes. You will find it on our website www.madame-magazine.com and it will be a “step-by-step”. We start this month with the perfect dessert for the festive season, an exotic Saint Honoré. 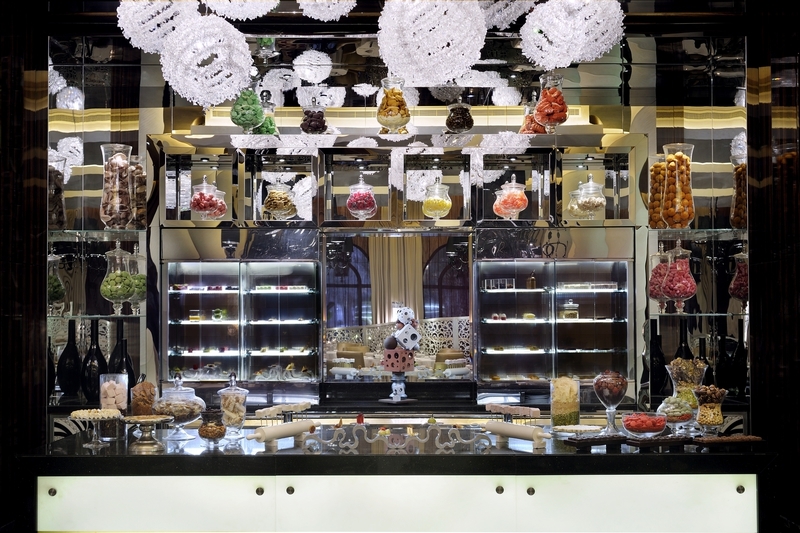 But first of all, who is Kevin Lopes the Executive Pastry Chef of One&Only The Palm?